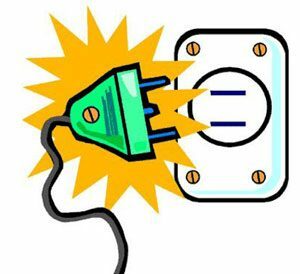 Electricity is the source of energy that we all use in our daily lives. Without electricity, it will hard to imagine how our Earth will look. Because electricity has conquered almost every aspect of our lives. The device that you using to view this website also uses electricity. So, let’s learn about the electricity from its production to working principles. Here you will find many interesting topics to study about the electricity. So, start exploring this section now and increase your knowledge of electricity. Did you know? Electricity travel near the speed of light, which is about 186,000 miles per second. Did you know? Benjamin Franklin was the first to prove that lighting is the form of electricity. Did you know? The first power plant to produce electricity was made by Thomas Edison in 1882, at New York City.